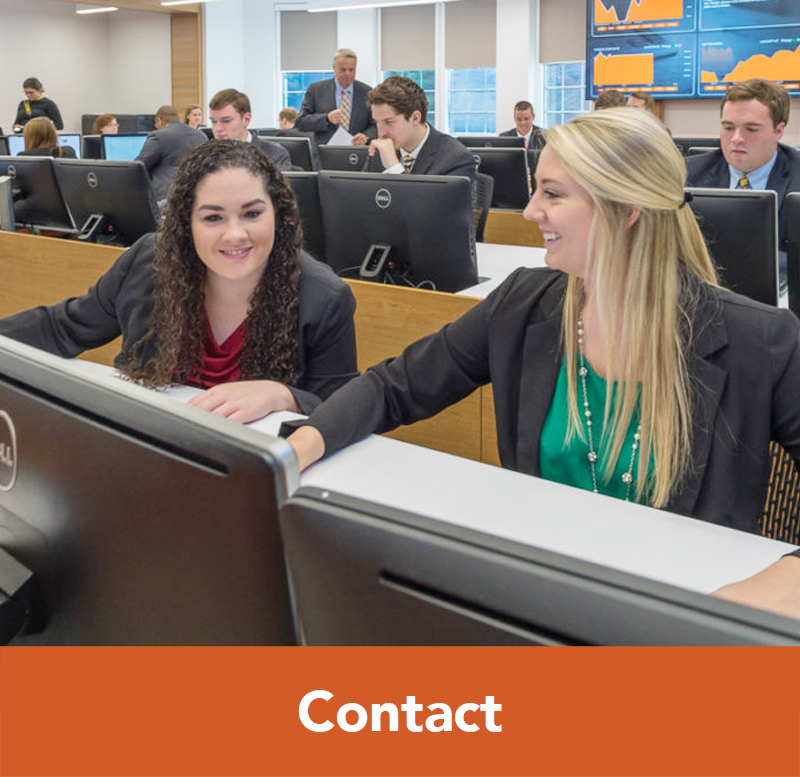 We are dedicated to maintaining a robust alumni network so that the benefits of your business education extend beyond your classroom experience. Receive invitations to a variety of events within the year including Alumni Celebration Day, Business School-focused Homecoming activities, regional networking opportunities, and affinity group luncheons. Receive communications to stay informed about the latest initiatives within the Business School. To assist, please complete our online Stay Connected form. 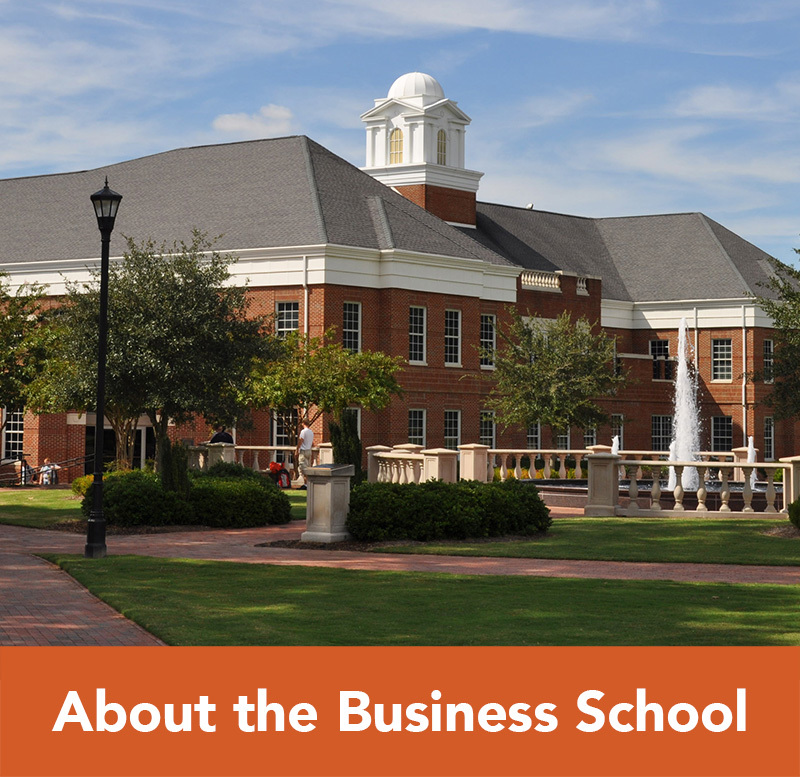 By doing so, you will be guaranteed to receive the most up to date information about the School of Business, including important events and opportunities to network with other alumni of the Campbell Business School. Whether you are providing your information for the first time, updating your contact information, or sharing news regarding important professional accomplishments or life events, we want to stay in touch! If you have questions, or would like to speak with someone directly, please feel free to contact Jill Williamson, Alumni Relations Coordinator, at 910-893-1385, or via email at jwilliamson@campbell.edu. 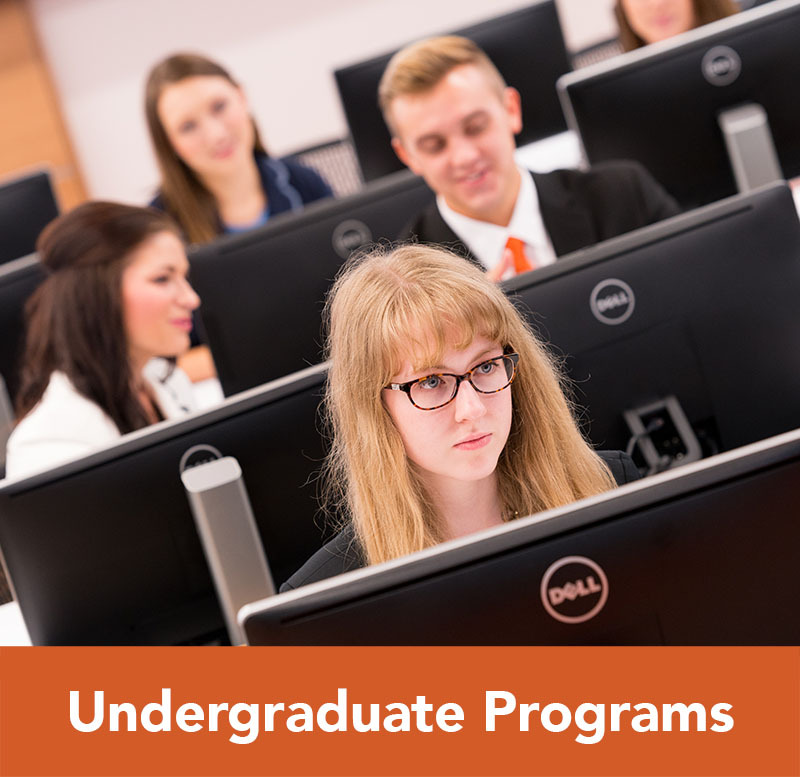 Alumni may send general inquiries via email or call the Career Center at any time. Alumni job opportunities are accessed through Symplicity, the on-line job bank and recruiting system. To register for a Symplicity log-in and password, please contact Lisa Youngquist at 910-893-1416 or youngquist@campbell.edu. 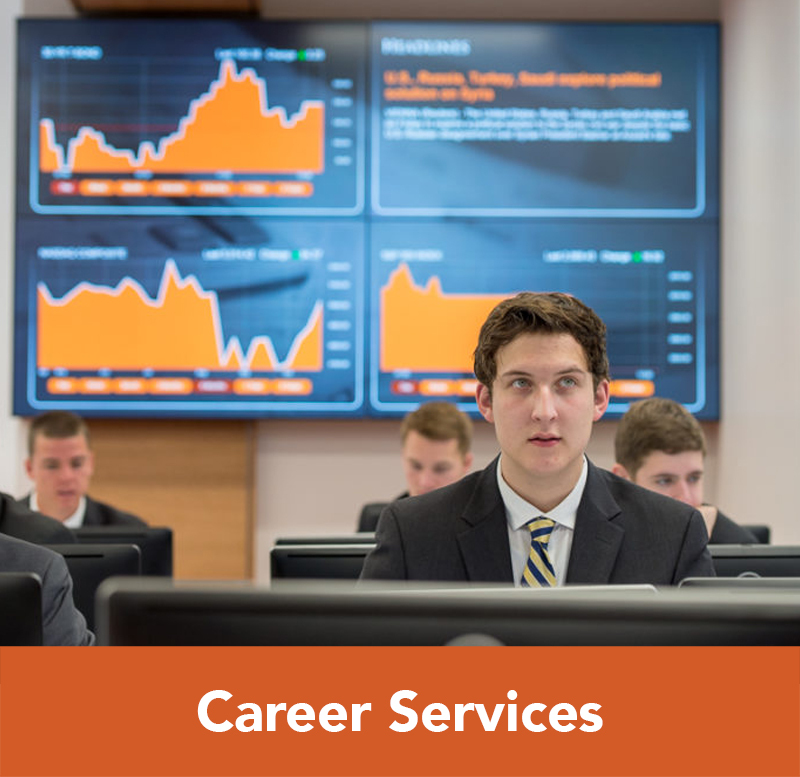 The Career Center recognizes the value of being able to call upon other Business School graduates when searching for new employment opportunities or searching for exceptional candidates to fill key positions within your organization. 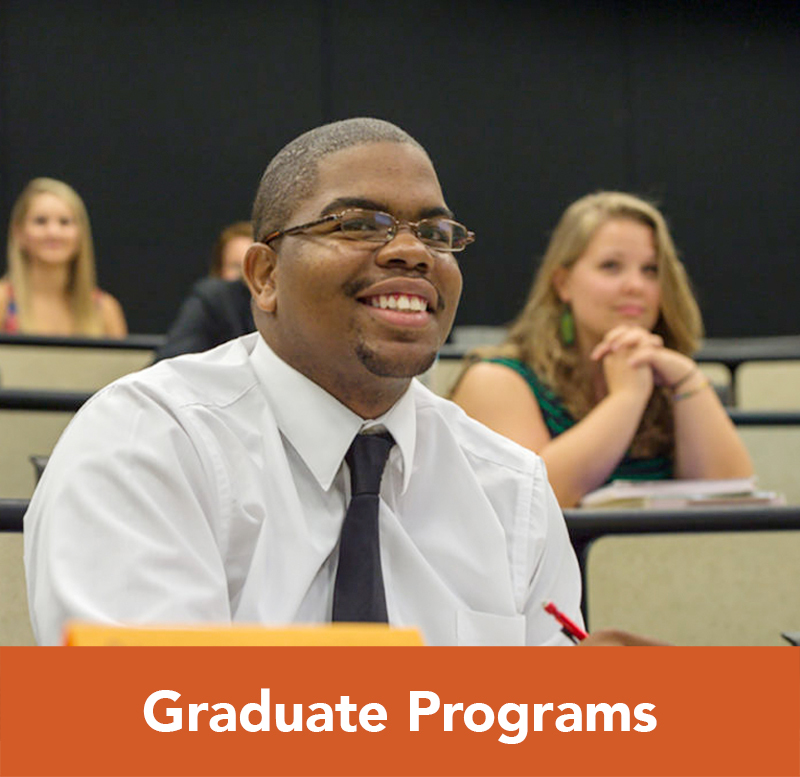 Our staff offers a variety of services, resources, and programs for connecting alumni with top-notch candidates. Alumni can post openings as an Employer, through Symplicity as well.